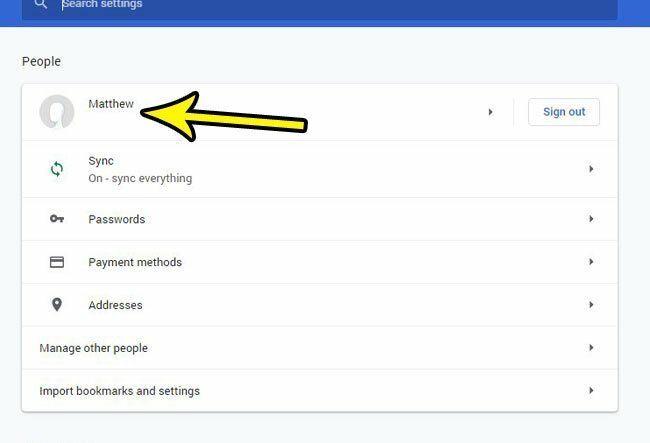 When you are signed into a user profile in Google Chrome there are certain elements of the browser experience that you can customize. One of these involves the avatar that’s displayed at the top-corner of the window. 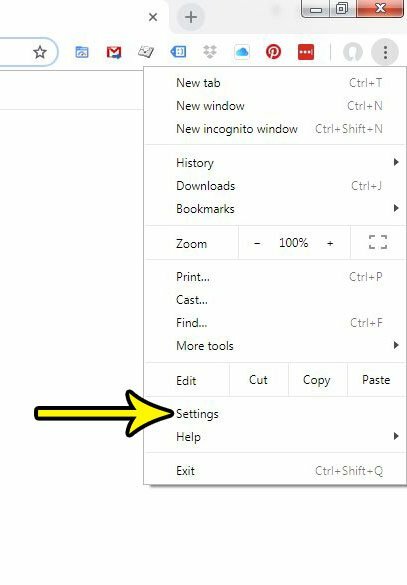 But if you don’t like the avatar profile picture that’s being used, or if you would simply like to see what the other options are, our tutorial below will show you how to change the Google Chrome profile picture. The steps in this article were performed in the Google Chrome desktop browser. I am using the most current version of Google Chrome available when this article was written. Note that this is only going to change the user avatar for the currently-signed in profile. 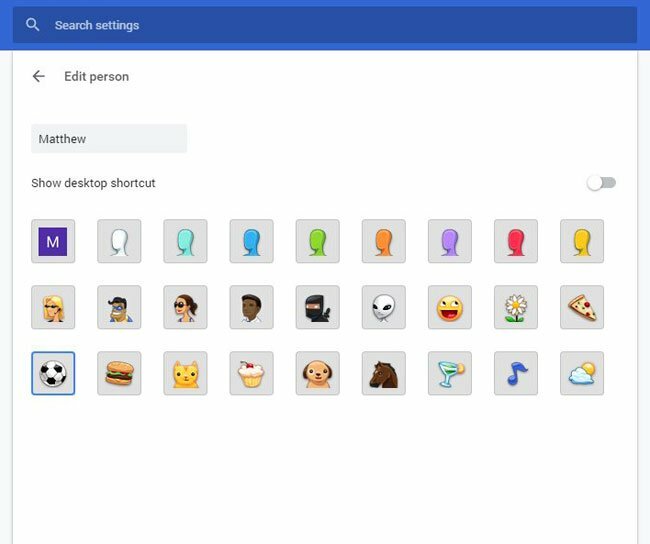 This won’t affect the avatar setting for any of the other user profiles set up in Chrome. This guide assumes that you are currently signed into the profile for which you wish to change the avatar. Step 2: Click the Customize and control Google Chrome button at the top-right of the window. Step 3: Select the Settings option from the menu. Step 4: Click your username under the People section at the top of the window. Step 5: Click the avatar icon that you would like to use. You can then close this Settings tab to exit the menu. Alternatively you can click the current profile picture in the menu bar, then click your name at the top of the menu. Are you using Gmail and finding that you don’t like the way your inbox looks? 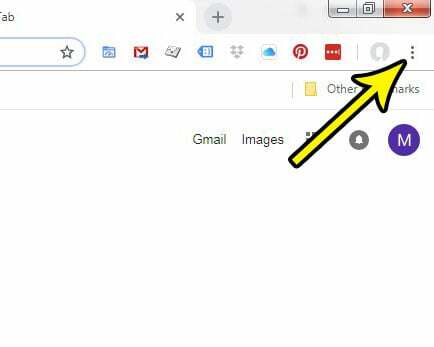 Find out how to change the view in Gmail so that you can view more messages at once, or turn off the conversation view that causes messages from the same conversation to be grouped together.